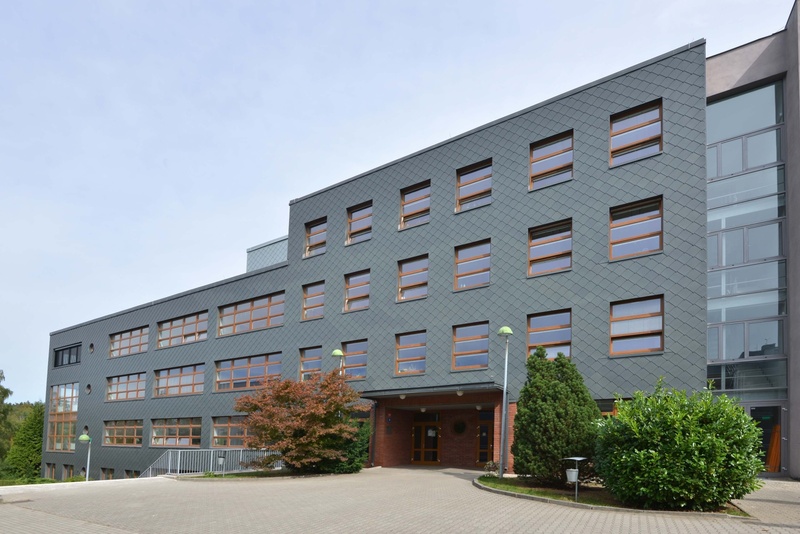 The Specialised Secondary School, Liberec, Jablonecká 999 is an educational institution with almost a 50-year tradition. It offers free study in many attractive fields to pupils who have finished elementary or special schools. The training has the form of 3-year full-time study and provides both schooling and vocational training. In the new modern school and in the workplace the pupils gain knowledge and skills they can use in the labour market. During their studies the pupils can participate in various sports and other extracurricular events. 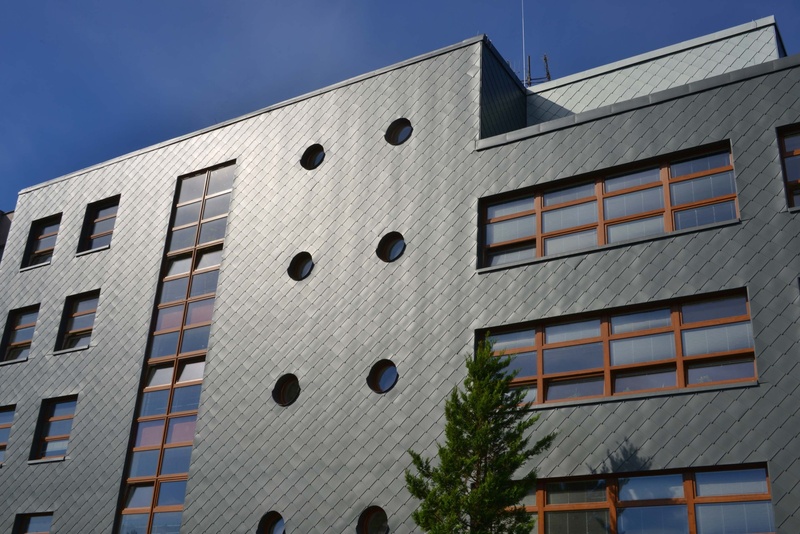 A hall of residence and all-day catering is available for those who live outside Liberec. The school is also easily accessible for commuting pupils from neighbouring regions. The Special school and the Business school are meant for handicapped pupils. 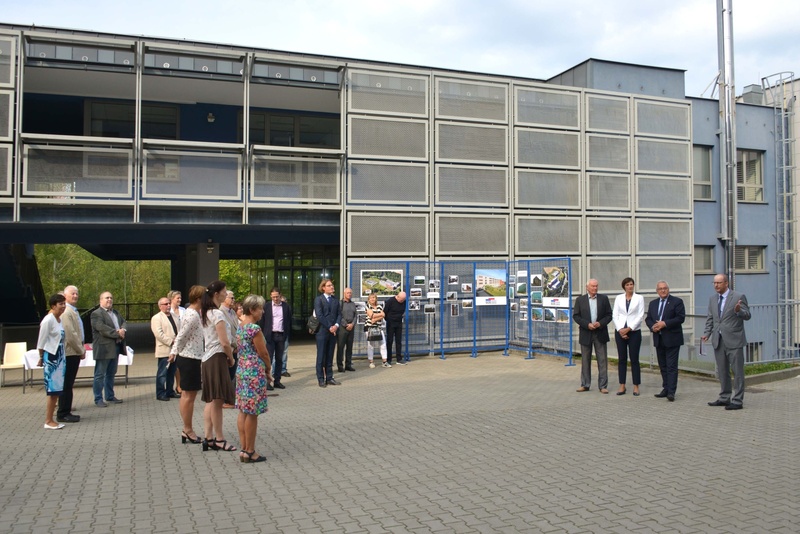 The schooling takes place in the premises of the Jedlička Institute Liberec, Lužická 920/7, pavilion B. The school buildings are all equipped with wheelchair access. There is an educational programme for alumni of special schools with mild mental disability or combined handicap. Studying at the Special and Business school is particularly suitable for the latter. We also accept less successful school-leavers of lower secondary schools. 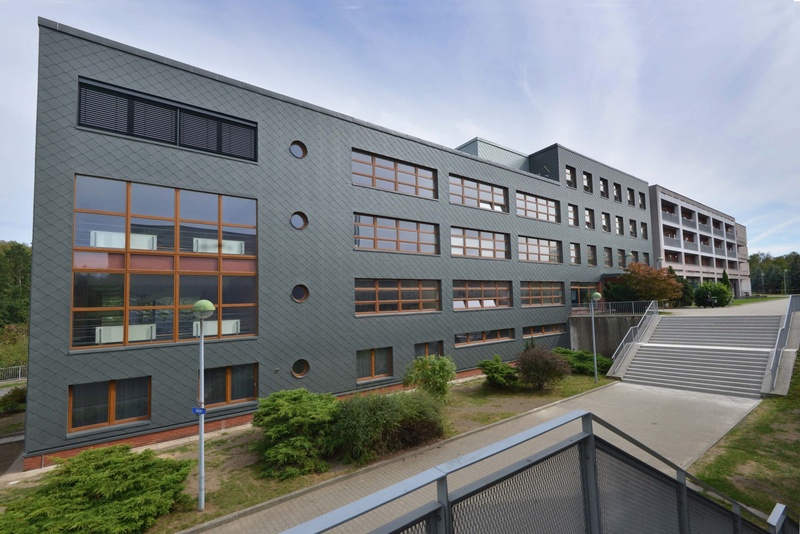 The pupils study in the full-time programme and the alumni will receive a vocational certificate or a certificate of the final examination at the Special and Business School. 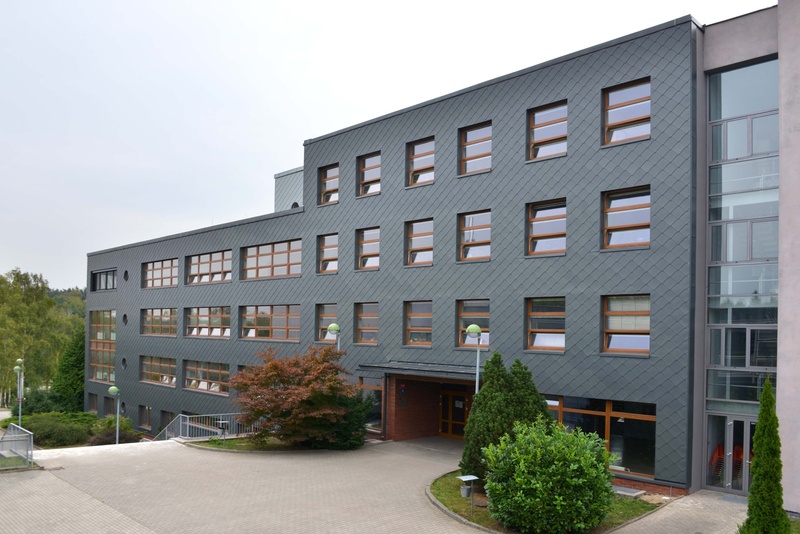 The Specialised Secondary School, Liberec, Jablonecká 999 is a state school. 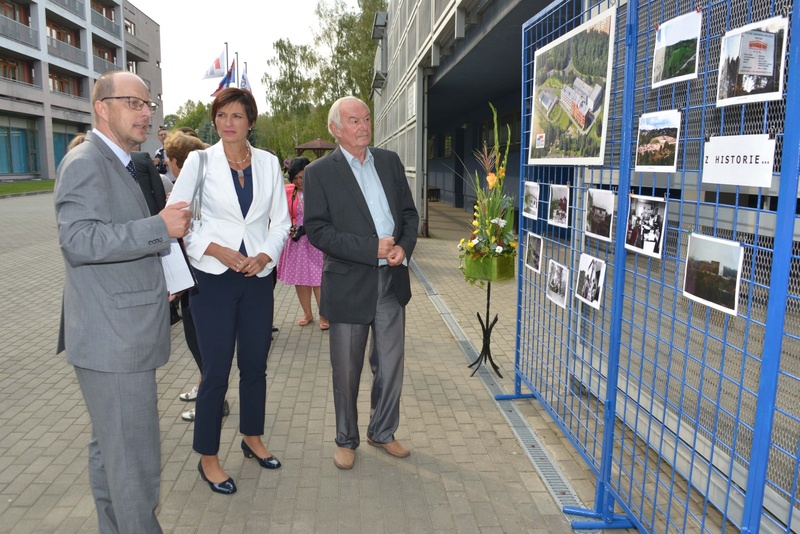 The founder is the Liberec region and the education provided is free of charge. The school development is oriented to providing high-quality individualised educational process based on the new school educational programme. Special attention is paid to advisory work and to the prevention of socio-pathological phenomena and pervades through all the school activities. The school aims at rendering complex services to pupils including accommodation, catering and leisure activities. It interconnects its activity with the happenings in the region and the town, and cooperates with a range of social partners. In various forms it also offers its services to the public.